Marks the opening of the Avondale Concert Series for 2019. Presented by the Avondale Conservatorium. 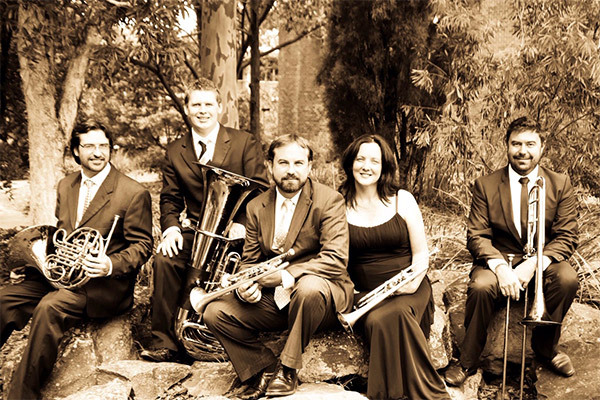 Lakeside Brass is a quintet featuring some of Australia’s best brass players from Newcastle and Lake Macquarie. It earned the title National Open Brass Ensemble Champion in 2009. The ensemble’s repertoire ranges from the pops to transcriptions of classics and works written specifically for the brass genre. Performance highlights include the world premiere of Anzacs: A Generation Lost in Legend at The University of Newcastle’s Great Hall.